Why you should buy the Huawei Mate 9 - Hello! Welcome to my blog! Huawei is here once again and they are offering the Mate 9. 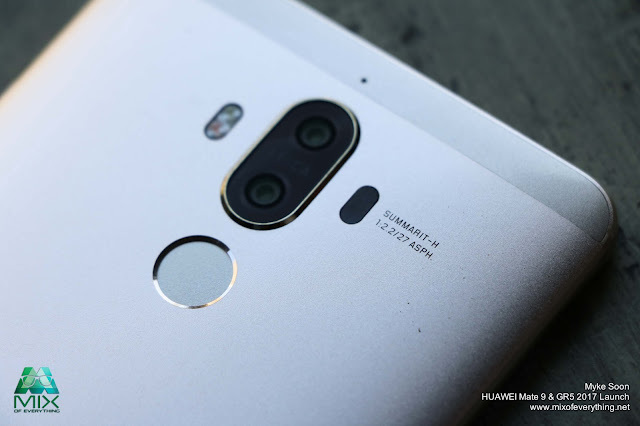 After the much success of the P9, here comes the Mate 9 with dual camera. Now, with all of the other phones being released in the market every 3 months, who are you going to choose right? Well, let me give you a couple of reasons why you should get the Huawei Mate 9. The Mate 9 has 4,000mAh battery. That's something to boast! A 4,000mAh is usually in bigger tablets right? so this phone will definitely get you through the day with a decent use of your phones, games and videos. With specs like this phone right here, running for 8 hours to 9 hours is decent enough. The Mate 9 is really fast! Opening apps and multitasking couldn't be smoother. 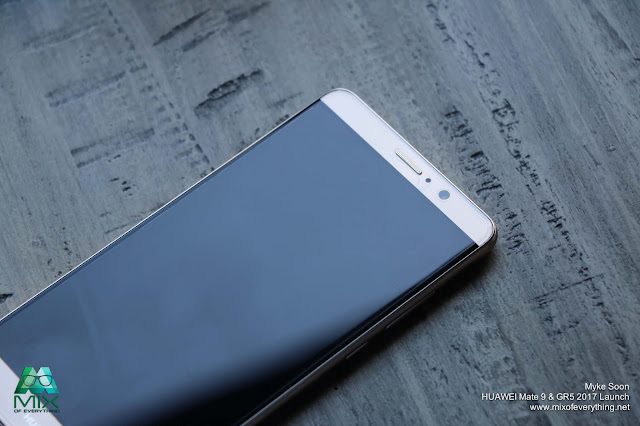 It runs on Huawei's latest custom ARM chip, the Kirin 960. It's an octa-core SOC with the latest CPU designs from ARM. It has 4GB or RAM. How's that for speed? The camera produces photos with very good detail and accurate colors! For its camera, one is a 12MP RGB sensor and the other is a 20MP monochrome. Does well in low light and does very well overall. This is one thing that comes in really helpful at times, even if the Huawei Mate 9 has amazing battery life, the Mate 9's charging system is even better. It's Huawei's system called SuperCharge using the new USB type-C port. I tried testing how fast the SuperCharge is and I was able to get more than 20% in just 10 minutes of charging. Now that's incredibly fast! It's like a phablet! It has a 5.9 inch LCD screen. It may be super huge for some and may be a bit too large. But if you're the type that likes big screens for watching movies and games and for viewing photos, this is for you. But I do need to let you guys know that with its really slim and sleek bezel, you might have to adjust how you hold it and event use a second had. 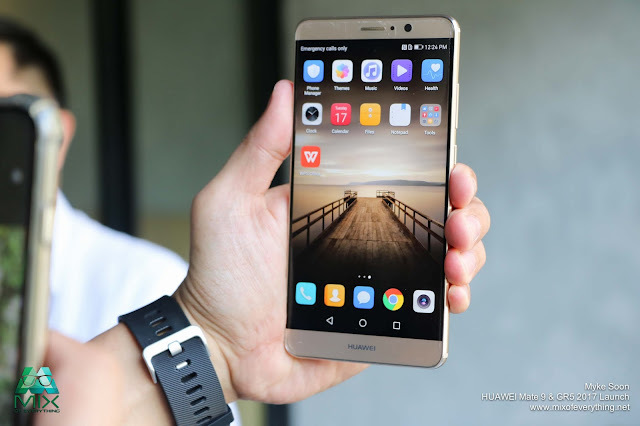 The Huawei Mate 9 retails for P 31,990. 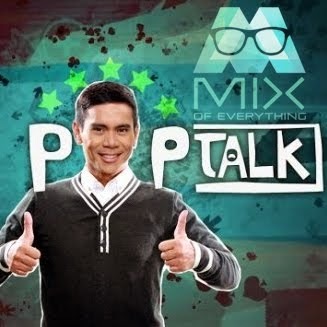 But don't worry, they have existing promos and partnerships with telcos and stores. So be sure to check out the Huawei Philippines Facebook page so you'd be updates on the latest deals and promos they have.